The actress’s mother revealed she battled with drugs for over 20 years. 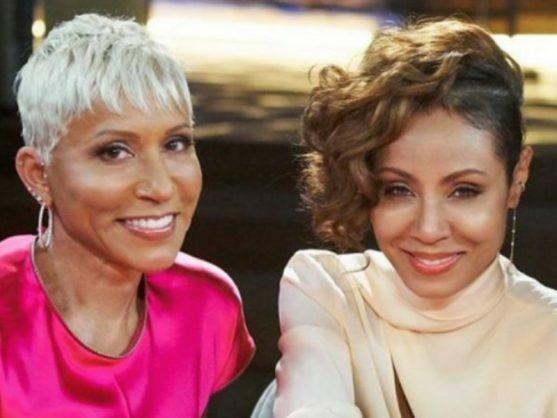 Jada Pinkett Smith says she realised her mother had a drug problem when she was late to pick her up from school as a child. The 46-year-old actor’s mother, Adrienne Banfield-Jones, struggled with a heroin addiction for 20 years before overcoming her vices and getting sober 27 years ago – and Jada has revealed she discovered her mother’s addiction when she was a teenager, as she began noticing things about her behaviour. “I think I didn’t find out my mother was addicted to heroin until I was in my teens. I could tell when my mother was high. She couldn’t make it on time to pick me up from school. Or she’s nodding off, falling asleep in the middle of something. You just realise, oh, that’s not being tired, that is a drug problem,” she said. Looking back, Adrienne finds the topic “difficult to talk about” as she finds the whole ordeal “devastating”.